Keeping the roof of your home or business clean is important as they can develop moss and moss is a damaging element to roofs. 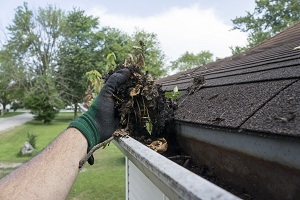 Having the help of an expert roof moss removal company is a great idea as they have the required expertise and the equipment to handle the job. 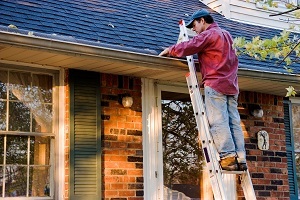 If you are looking for such a company that can help you clean the roof of your home we can help. 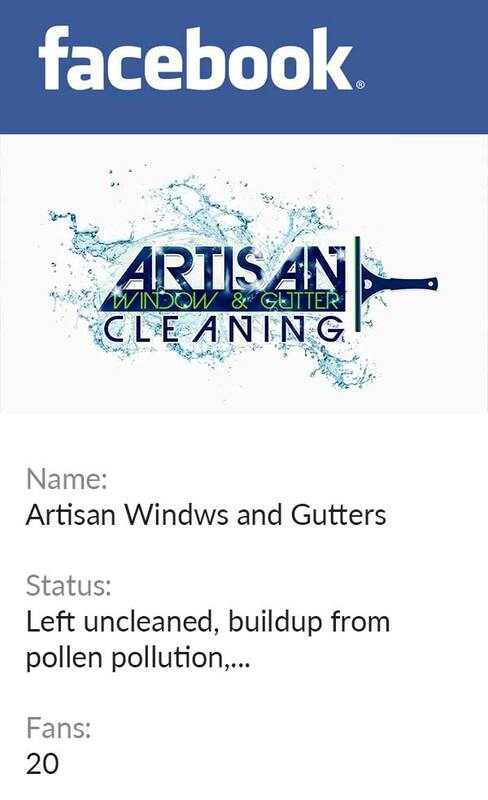 We at Artisan Window & Gutter Cleaning are a reputable roof cleaning company offering services for Kent, WA residents and business owners. Using the best roof cleaning products and equipment, we ensure that your roof cleaning is thorough and long-lasting. Give us a call and receive a no-obligation quote to clean your roof. We provide a professional, hassle-free roof cleaning that will leave your roof free from moss and algae. Moss on the roof can be dangerous if it is allowed to stay for a long time. Old moss is difficult to remove and if it is not removed it can cause sagging, and leaks. 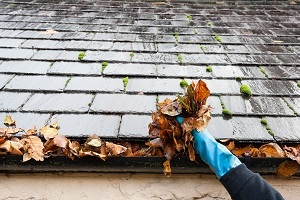 To avoid expensive replacement of your roof, you must have your roof cleaned on a regular basis. 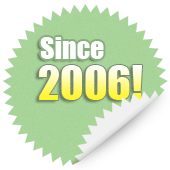 Give us a call and speak with one of our consultants to learn more about our roof moss removal costs. We will schedule your roof cleaning when you want it done. You need worry about the mess created by cleaning the roof. We ensure that the premises are thoroughly picked up and clean once the job is done. Adding to that we are a licensed, bonded and insured company giving you complete peace of mind we will clean your roof the right way, every time. 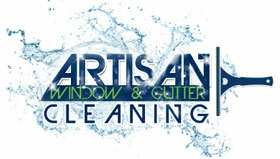 When you are looking for the best roof cleaning company in Kent, call Artisan Window & Gutter Cleaning at (206) 607-6057.